Work-study contracts, internships and V.I.E. 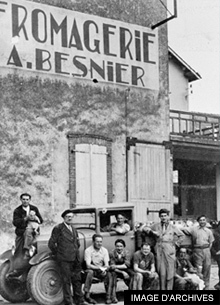 Lactalis celebrates its 85th anniversary ! 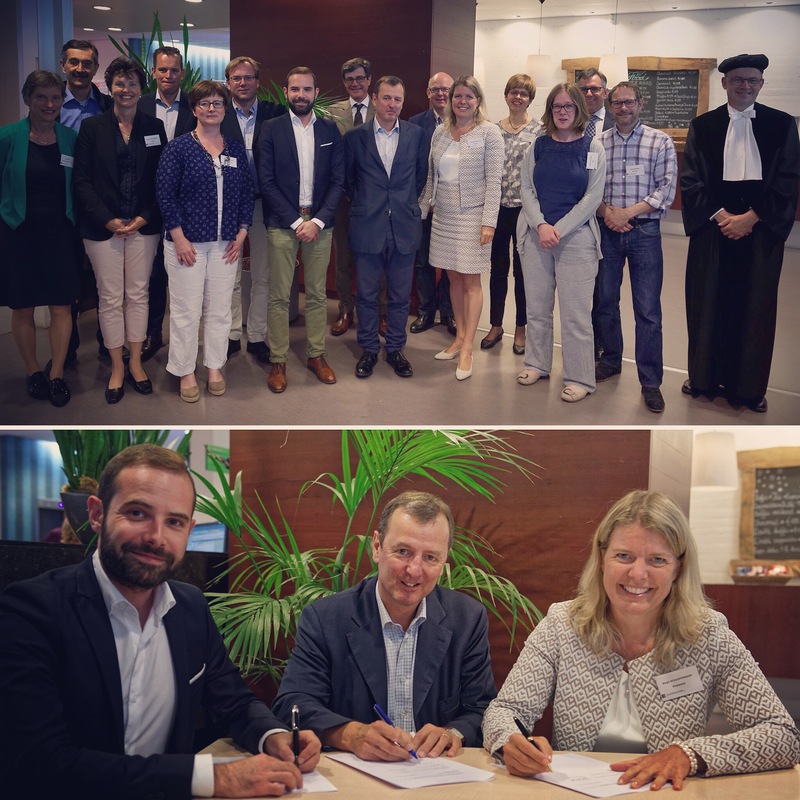 This unique program is a close collaboration between four prestigious European public universities (AgroParisTech, Lunds Universitet, University College Cork and Wageningen UR) and private enterprises.